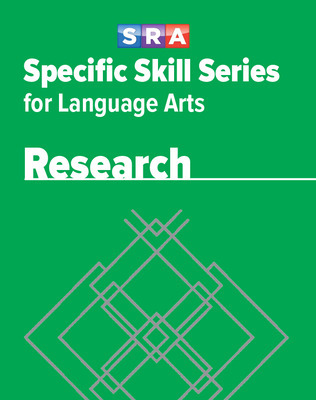 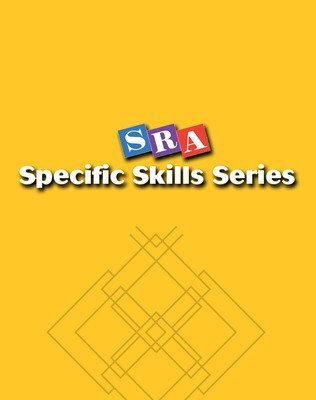 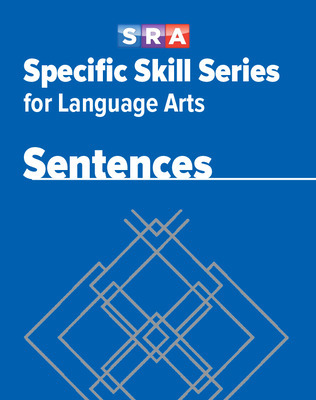 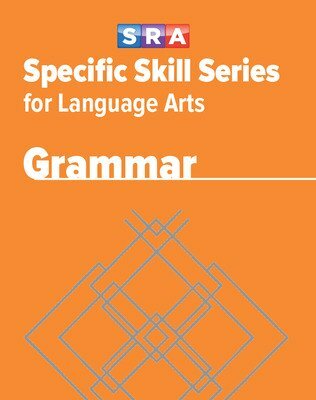 Give your students intensive practice in fundamental language arts skills with the Specific Skill Series for Language Arts, a companion to the Specific Skill Series for reading. 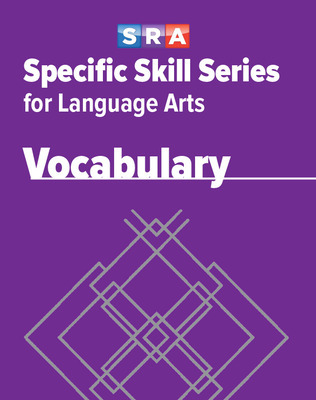 Leveled books allow students to begin at a level appropriate for their abilities. 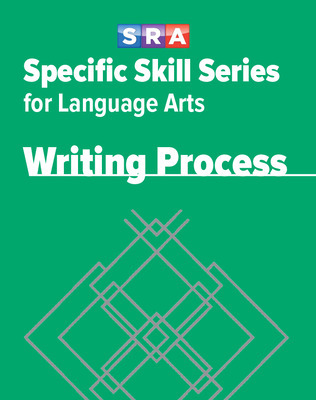 They can then complete each unit in short practice sessions, at their own pace.